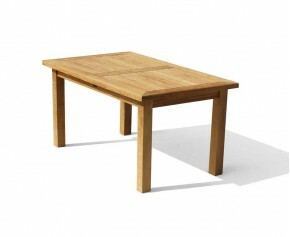 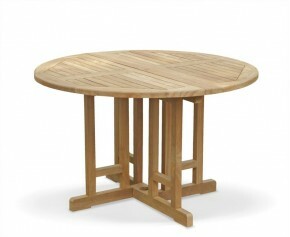 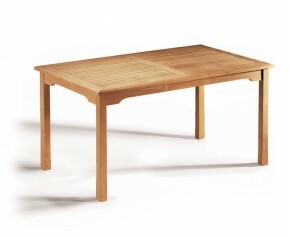 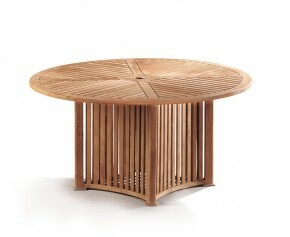 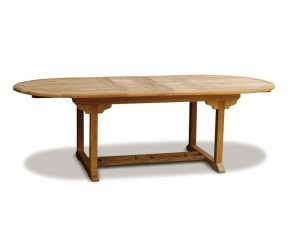 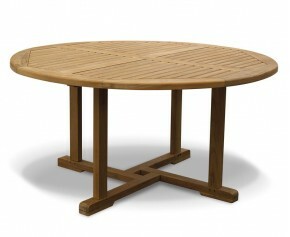 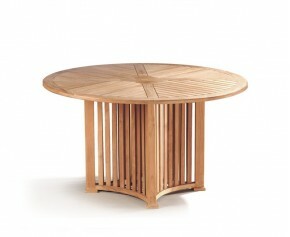 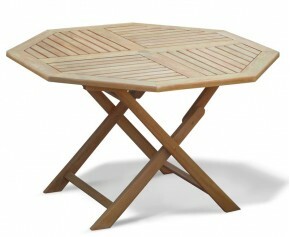 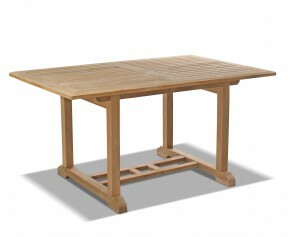 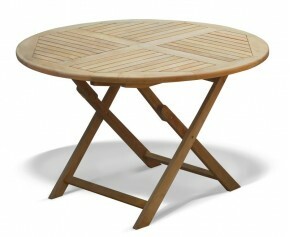 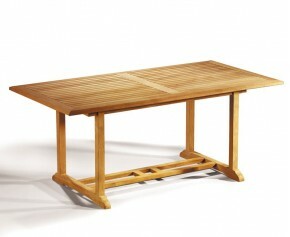 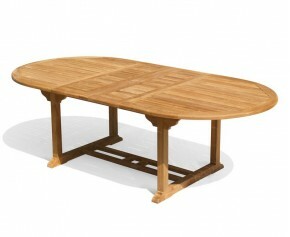 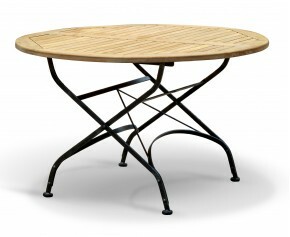 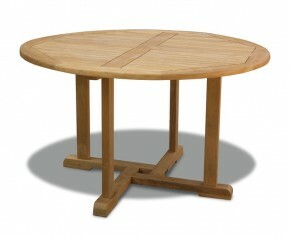 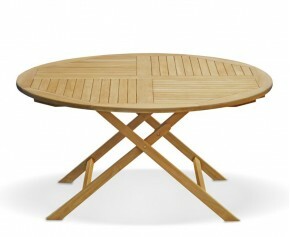 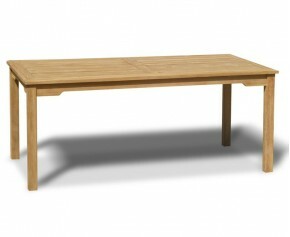 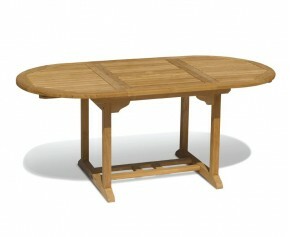 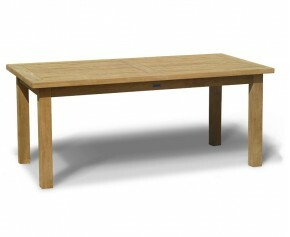 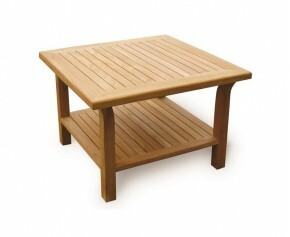 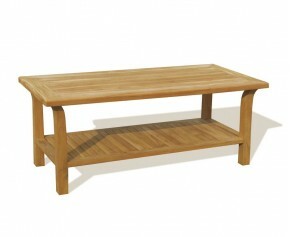 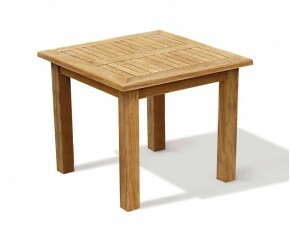 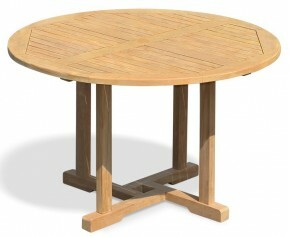 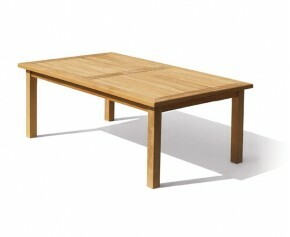 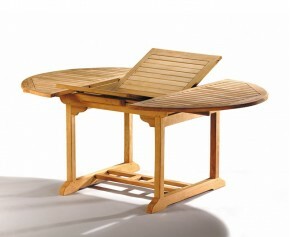 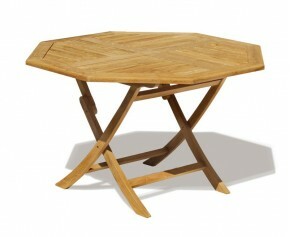 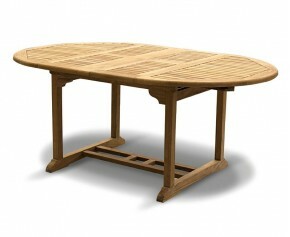 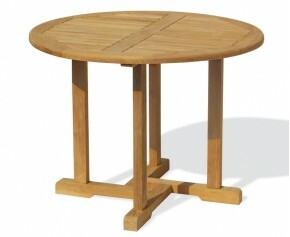 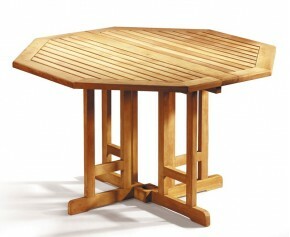 This rectangular folding Bistro table is named after the French restaurants in which they first classically appeared. 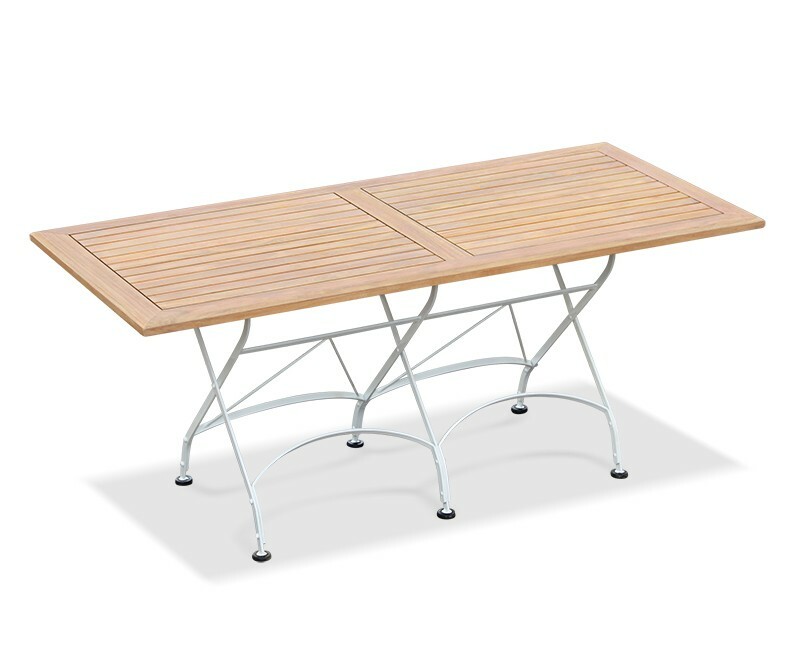 Crafted in sustainable grade-A teak and galvanised steel powder-coated in satin white, this rectangular folding Bistro table has been built to last and can be left outdoors all year round. - Manufactured in plantation grown, SVLK accredited grade-A teak and galvanised steel for added durability with a stunning satin white finish.